For me, male lions are the most beautiful cats in the world. With this beauty comes complex stories of pride, love, deceit, anger, tension, control, peace and every other conceivable emotion – the scars, cuts and bruises on their faces bear witness to many stories. Five years ago, I was asked in an interview what my favourite animal was and how I had got into photography and guiding having come from a background of science. Without hesitation I replied that lions are my spirit animal. The recipe for a happy life, in my opinion, is to see a lion every single week – and for the last 9 years of my life this has pretty much been the case. To answer the second part of the question I will quote word for word my exact answer from 5 years ago, because it still holds completely true. My goal in life then, and still now, is to show people the power of animals, and in particular lions. I strive to share these magical moments that I am privileged to experience with those who are not able to be in the wilderness as often as I am. 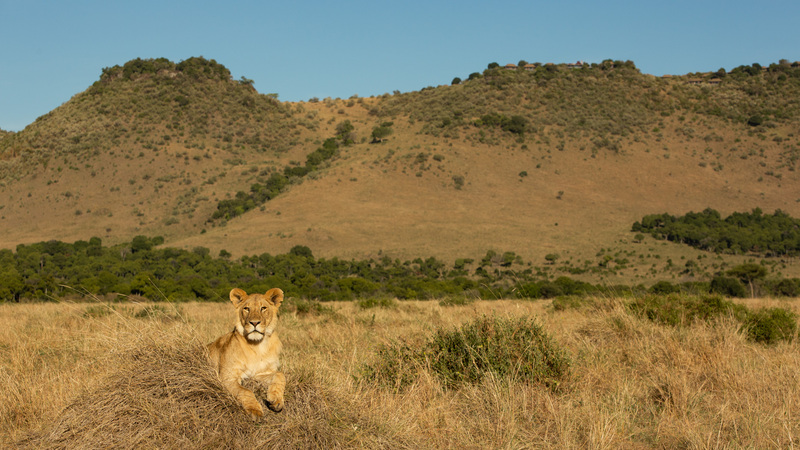 When I made the decision to move to Kenya earlier this year to work at Angama Mara, a large contributor to my decision was that I would be living in the very heart of one of the last great populations of wild and free lions – and to say it has been extraordinary would be an understatement. 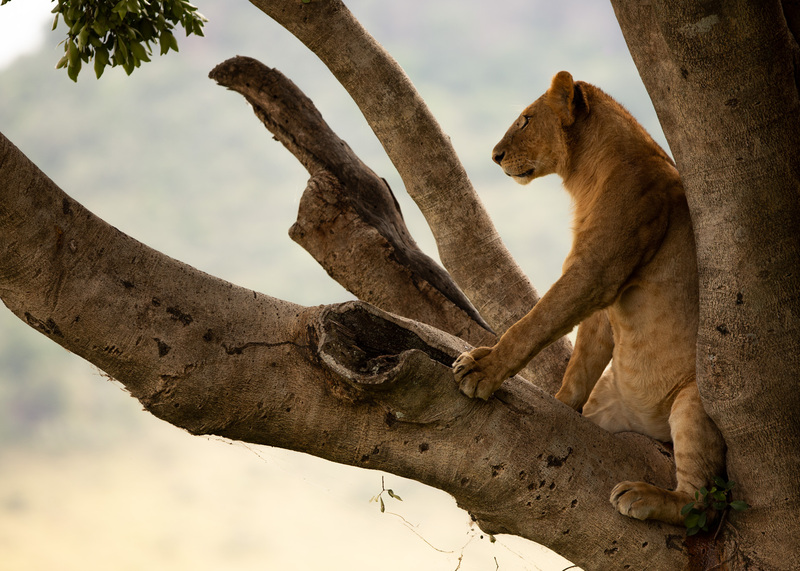 The lions of the Maasai Mara are incredible. Thanks for your wonderful article and beautiful pictures, Adam. You’re exactly right when you say that sightings of these amazing creatures will change your life! I can’t wait to one day return and experience more of the world that is the Mara. Happy New Year to you and everyone at Angama (especially our wonderful guide Sophie for delivering some of the highlights of 2018 for us). It has been a year we’ll always remember. Cheers from Australia!